Founded in 1924 by Boyle Heights resident Max Baran, Southwestern Bag Company has established itself as one of Southern California’s leading and most reliable wholesale distribution companies, specializing in burlap, poly, and paper bags, pressure-sensitive adhesives, and industrial packaging and protective supplies such as strapping, kraft paper, and stretch wrap. 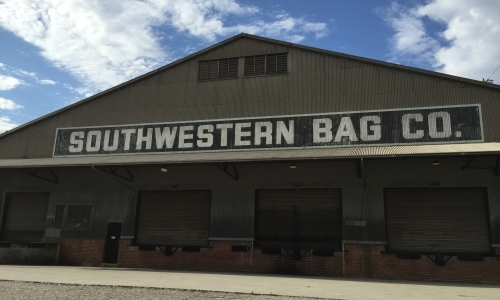 Still family owned and operated, Southwestern Bag Company maintains a large stock of its inventory to ensure same-day turnaround of most orders. 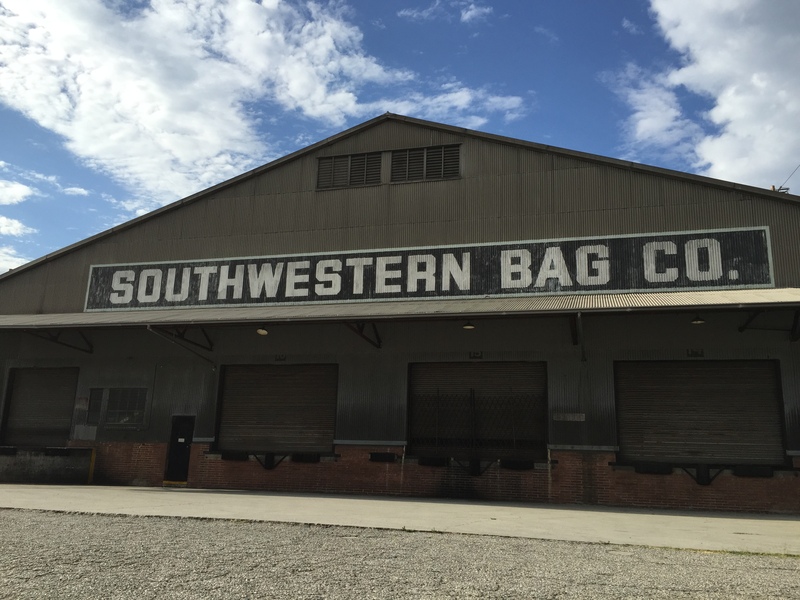 Located in Downtown Los Angeles in the bourgeoning Arts District, Southwestern Bag continues its mission of providing industry with the products it needs, when it needs it, at the lowest prices around.